My laptop is always with me and now I’ve made it into a fashion accessory thanks to CaseApp. I love the update of just putting a skin on your laptop can do, I feel like I have a brand new computer. 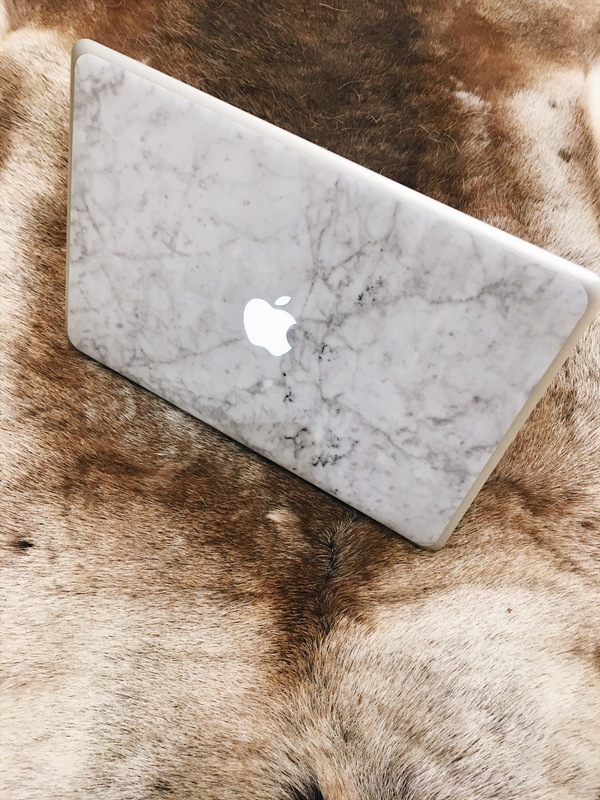 Right now you can use the code “THELALALOOKBOOK20” on CaseApp to get a discount on a laptop skin and/or a cellphone case. What a pretty cover for your laptop!!! Yes I love what this company does I have been wanting try this out!